Good news people from the south! 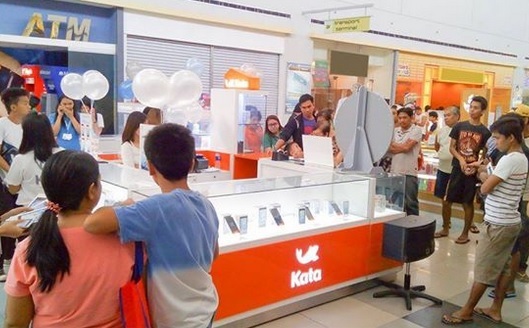 Kata Philippines announced on their Facebook page that they are opening another Kata store at SM City Bacoor in Cavite on August 1. Take note that the promotion is for one day only and after tomorrow, all products will be on the usual retail package.